saw my snap expressing that I dont care what anyone thinks of me anymore! 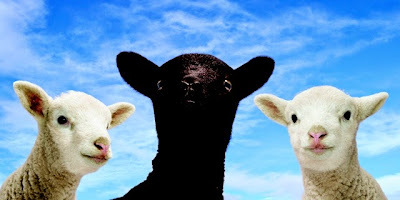 I have been judged and talked about but what can i say I am the black sheep! Im different and that is absolutely ok! I came across an amazing T-Shirt that I think anyone who feels like the "black sheep" should order! Dont delay as these shirts are only available for a limited amount of time!